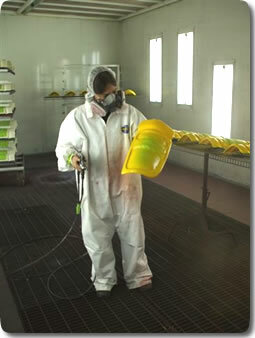 Woodspecs, Inc. has an experienced team that successfully developed paint processes for all types of material and finishes, including interior and exterior molding and trim. 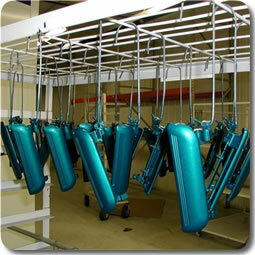 In addition, parts can be molded in current or neutral color. 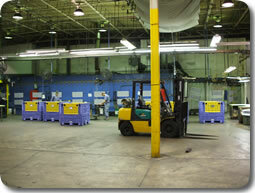 Woodspecs, Inc. utilizes all three of the conventional paint systems for its product applications.